You were the first to learn about it when i've announced it last month on my Disney and more web site and today it's officially confirmed by Oriental Land: Star Tours 2 is coming to Tokyo Disneyland and will open Spring 2013! Here is the official press release. 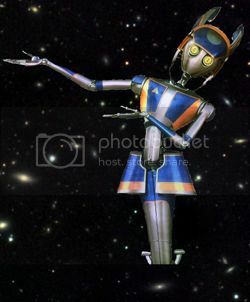 (November 16, 2011) Tokyo Disneyland Park announced that its attraction Star Tours in Tomorrowland will be revamped, reopening with the new title, Star Tours: The Adventures Continue. The new version of the attraction will open in spring 2013. 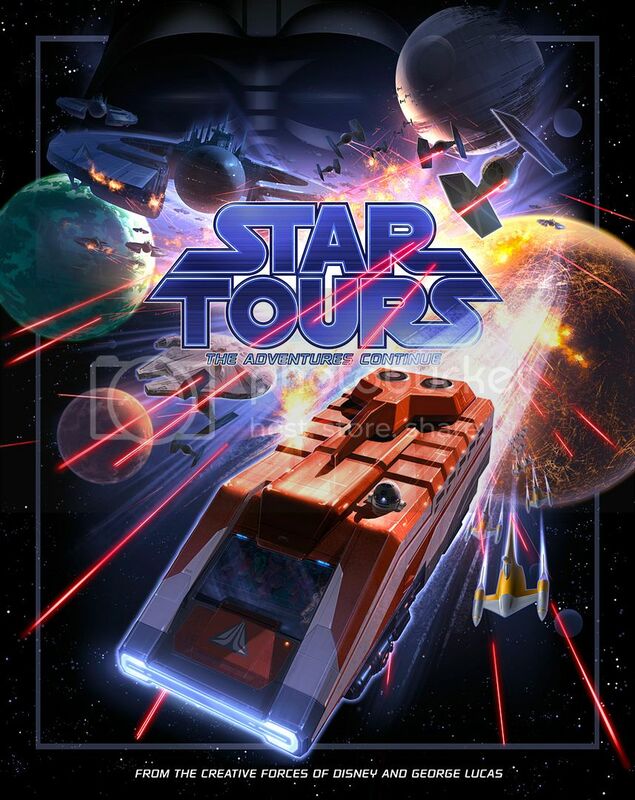 The current Star Tours is an immersive motion-based adventure that lets guests experience the thrills of space travel in the world of the Star Wars film series. The attraction opened at Tokyo Disneyland in 1989, and now after more than 20 years, it still remains popular among guests of all ages. The main feature of the revamped attraction is that guests can enjoy the thrills of a new and unpredictable experience with every ride. The ride is comprised of several scenes, each with multiple scenarios for each scene that are selected at random. This means that guests never know what they will encounter out of the more than 50 possible story combinations for every ride. 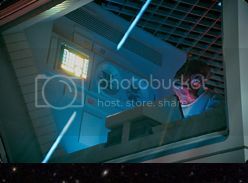 The attraction will also feature 3-D images for the first time, allowing guests to feel like they’ve truly entered into the world of the Star Warsfilm series. 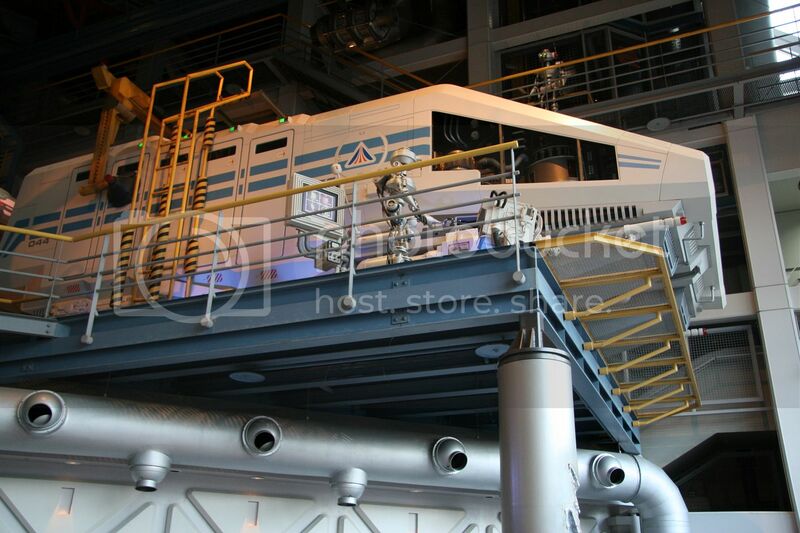 Star Tours: The Adventures Continue promises manifold fun and thrills for guests of all ages – for fans of the Star Wars series as well as those unfamiliar with the film. The attraction will create a whole new world of excitement in space travel at Tokyo Disneyland. 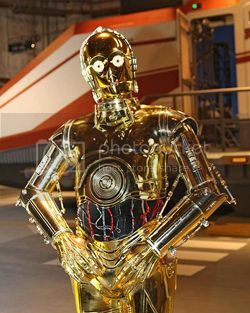 Note: In preparation for this renewal, Star Tours will close as of April 2, 2012. 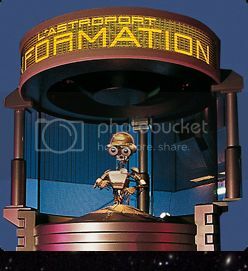 As you may know the original Star Tours pre-show decor at TDL have some differences with the one at Anaheim, Orlando or Paris. 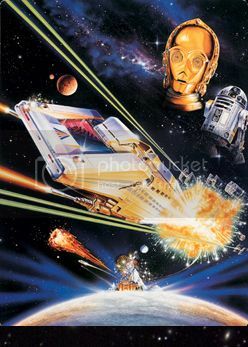 As a matter of fact, and although the Starspeeder exist in the Starspeeder - C3P0 room TDL has another one, the one you can see on the picture below. There is no doubt that this pre-show scene will be updated too and i'm curious to see how will be the changes. Anyway, TDL fans can be happy as they will be able to enjoy ST2 in a year and a half from now. 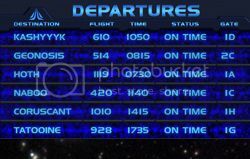 Now, the only Disney theme park which is still waiting for its Star Tours 2 update is Disneyland Paris and i'm afraid we might have to wait a bit more to get it. I'll let you know when i will hear anything new for DLP!